Hired in 1968 to be the Head Football coach and teacher at Grosse Pointe South High School his tenure lasted 32 years. During his 19 years as head coach and 4 years as defensive coordinator with John Rice his record was 143 wins-69 losses and 10 League Championships. · Detroit Free Press High School Coach of the Year in 1982 & 1983. 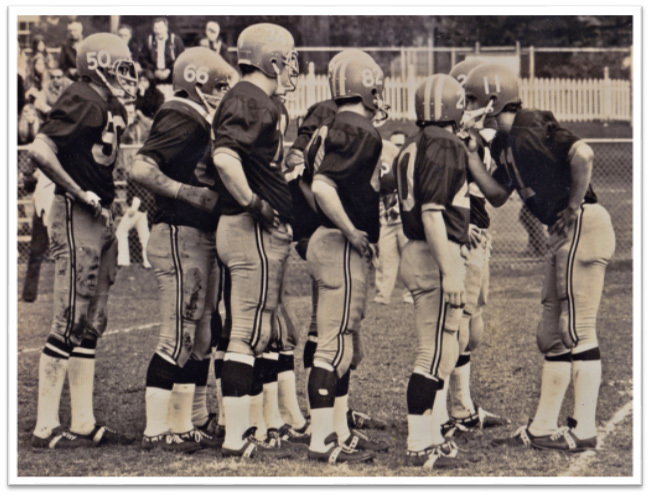 · Coached the 1984 Michigan East-West High School All Star Team. 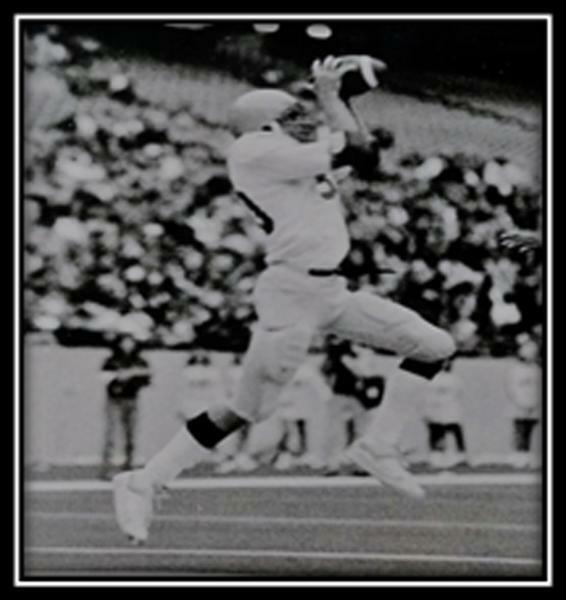 · In 1988 Michigan High School Football Coach's Hall of Fame. Head Coach Ed Wernet, who was generally considered to be one of the most innovative coaches of his time, led an inspired and disciplined squad to a 7 - 0 record. Port Huron, the consensus state champion, loomed as the final opponent. 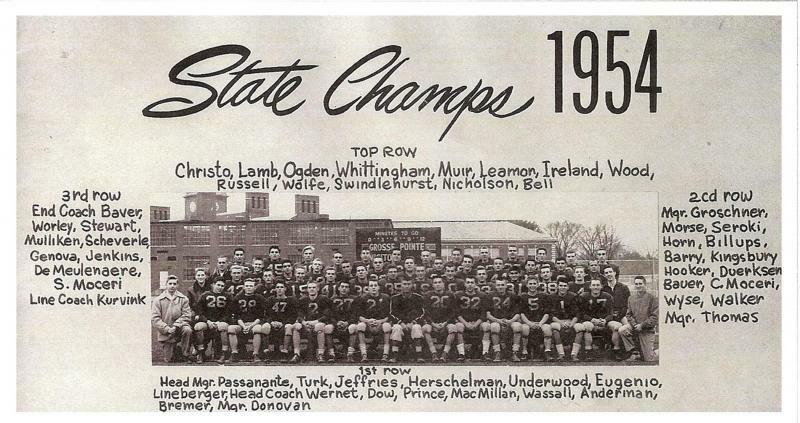 The determined Blue Devils romped to a 56-12 victory, a perfect 8 - 0 season and became the “Consensus All-state Championship” in 1954. As a junior starting quarterback, Bailey led the Blue Devils to a victory in the first ever game versus Grosse Pointe North and to co-champions of the Boarder City League. As a senior Bailey passed for over 1,000 yards and 13 touchdowns. 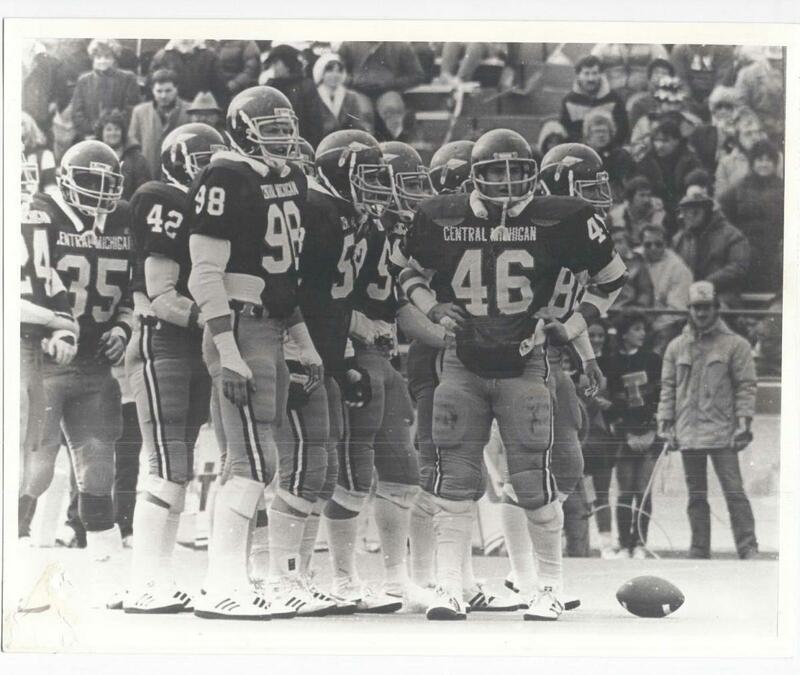 Tom went on to play defensive back for the Western University Broncos and returned to South to coach freshman football football for nearly a decade from 1973 to 1982. A favorite coaching memory was beating undefeated North on the last game of the 1982 season, and his final game as freshman coach. In his three year career as starting linebacker for the Blue Devils, Bevier broke the all-school tackling record with 260 solo and 195 assists formerly held by Greg Steen ('72). Bevier was named to the All-State team in both the Detroit News and Free-Press as well as being voted captain and MVP by his teammates. In his college career at Central Michigan University, Mike was named honorable mention All American and 1st team All-MAC Conference linebacker and is 7th in a career tackles. As fullback in his junior year, Hawk was 1st team All-League, 2nd team All-Suburban and 1st team Metro-East which helped the team to a 9 and 0 season record. As a Senior he was names 1st team All-League, 1st team All-Area and 1st team Metro East to lead the Blue Devils to a second 9 and 0 season in a row. Paul finished his career with 134 points, 19 rushing touchdowns, 1,179 rushing yards and a record 2,032 yards of total offense as a fullback. 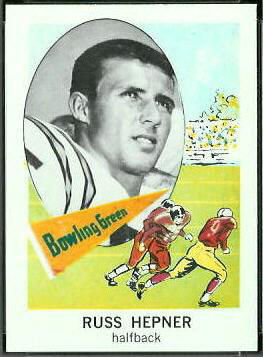 Paul's promising career at Central Michigan was cut short by injury. In his senior year at South, Vince was named team MVP and rushed for 1,136 yards on 205 carries. He averaged more than 5 yards per carry throughout his 3 year varsity career and was named to the Academic All-Area Team all four years. Vince when on to play at Hillsdale College (2005 to 2009) where he had 3,660 career yards on 760 carries with 54 touchdowns which places him third in all-time rushing yardage and second in career scoring. In his senior year he rushed for 1,444 yards on 291 carries with 25 touchdowns which places him third on Hillsdale's all-time single season scoring list. Vince was honorable mention during his sophomore and junior years and first team All-GLIAC as a senior. 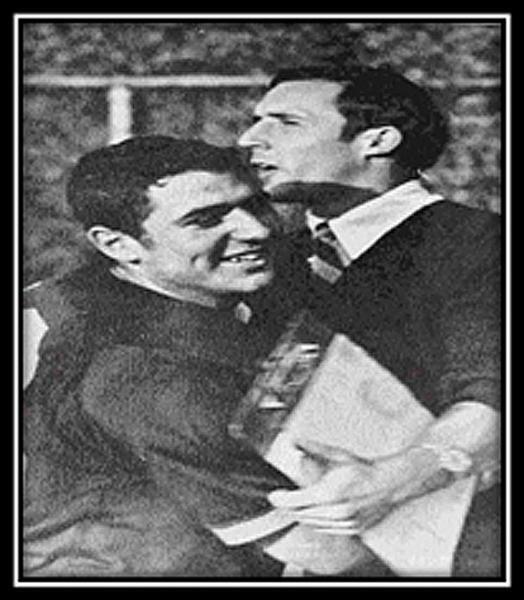 Football has meant life-long friendships with coaches and players. It gave me the opportunity to compete and be with my best friends. Each football season brought a new, fresh start to each school year. I enjoyed coaching kids to do their best. I enjoyed the focus on preparation, the competition, and striving for a common goal. My greatest enjoyment was having the support of my wife Denny, my children, Russell and Jane, and my parents, Jack and Vinelle. I believe football is like life: you prepare; you practice; you compete to achieve. Often the effort brings rewards, other times, disappointments. Regardless of the outcome, life does go on. Chris was a multi-dimensional player who never came off the field. He was an all-purpose running back, averaging over 5 yards a carry, catching passes, and scoring 4 touchdowns. Chris also started as the free safety, racking up 6 interceptions with 1 defensive TD, 36 tackles, 5 assists, and 2 fumbles recovered. It didn’t stop there as he also kicked field goals and extra points. An interesting side note to Chris’s season is that one of his few missed extra points occurred after he returned an interception for an 85 yard touchdown. He was so tired he could hardly standup and shanked the kick! John was a late arrival to football. In 1978, he was in Coach Hepner's sophomore physical education class where he showed great athletic talent and wanted to try the game. Before that could happen, however, a skeptical Mom and Dad had to be sold. Coach Hepner had, shall we say, a very interesting and enlightening meeting with John's parents. John was given the OK, and joined the Blue Devils for the first time in the fall of 1979, his junior year. John was a unique athlete that combined exceptional speed, agility, and great hands with strength and toughness. He was a wide receiver in a lineman’s body and that was a matchup nightmare for opposing coaches and players. His skills allowed him to control the line of scrimmage with his blocking assignments while leading the team in virtually all receiving statistics in both his junior and senior years. John received All-League honors as a senior (First Team) and junior (Second Team) and he co-captained the Blue Chip All-State Elite 11 as a senior.